Product Image is the first impression and the closest thing for customers to picture the products in their mind. Therefore, it is really important not only to use the high-quality images to describe the product but also to keep your site in a good performance. In your Magento backend, go to System > Configuration. On the left menu under Catalog, select Catalog. a. In the Base Image Width field, enter the maximum width that the base image is to be rendered. b. In the Small Image Width field, enter the maximum width that the small image is to be rendered. When complete, click Save Config. Please notice that the Catalog configuration I mentioned in the post is not the Catalog menu item. Instead, it is located on the CATALOG left menu under System > Configuration. I have added a screenshot in the post for better reference. 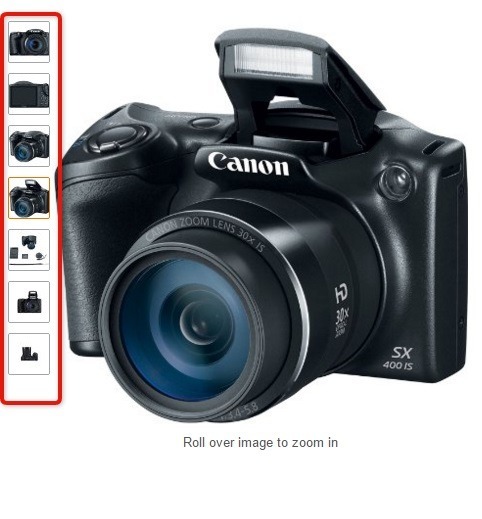 From there, you can expand the Product Image Placeholders section and follow my steps.